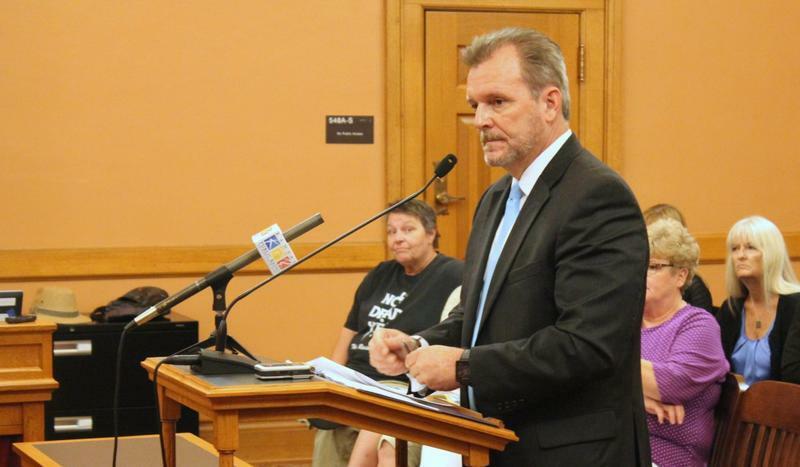 Federal officials are evaluating a state plan to fix problems with disability support services for Kansans in Medicaid. 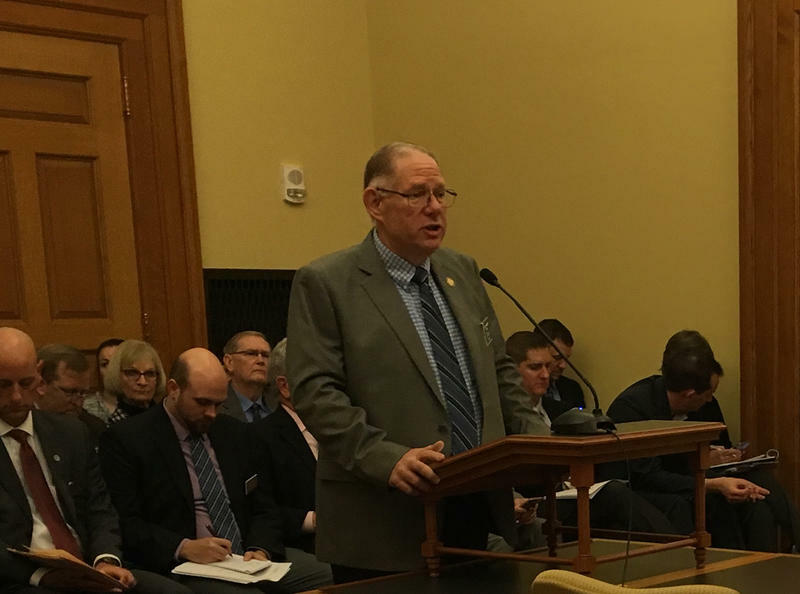 State officials submitted the plan Tuesday after the Centers for Medicare and Medicaid Services notified them in December about deficiencies uncovered during audits last year of KanCare, the state’s privatized Medicaid program. 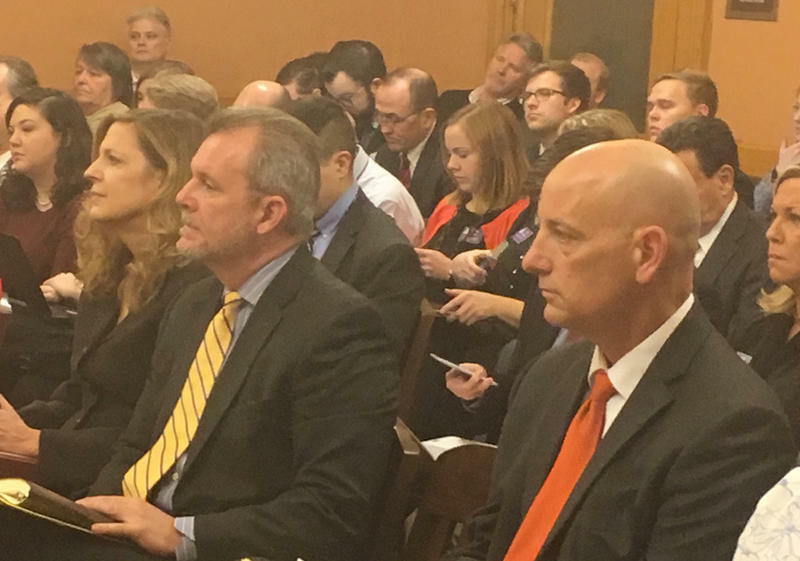 Kansas legislators are seeking answers from the Brownback administration after federal officials denied a one-year extension of the state’s Medicaid program known as KanCare. At roughly the midpoint of the second Affordable Care Act open-enrollment period, health advocates say they’re happy with the number of people signing up in Missouri. 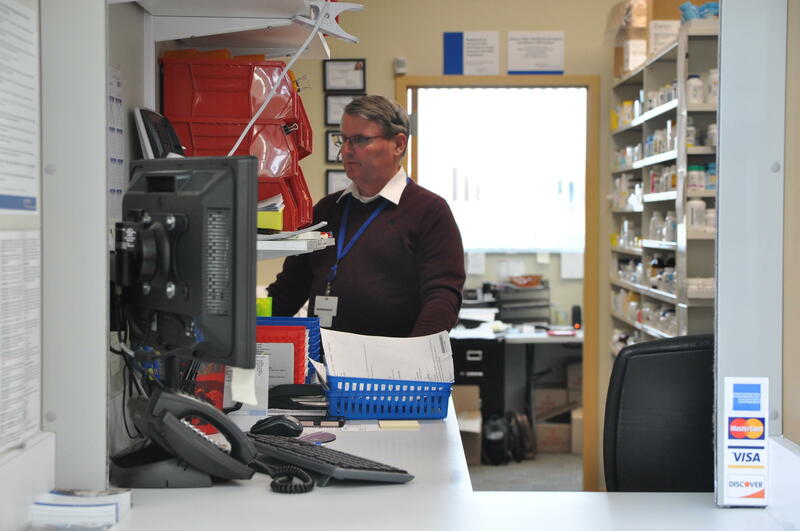 Ryan Barker, vice president of health policy at the Missouri Foundation for Health, said that more than 102,000 people enrolled in health plans in the first month alone. In the entire first open enrollment period, 152,000 people signed up. “We are very confident that we will exceed the numbers from last year,” Barker said in a teleconference Thursday with reporters. JEFFERSON CITY, Mo. 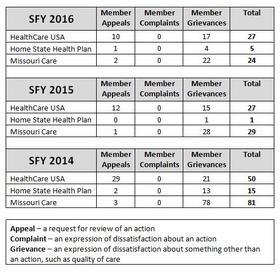 – Missouri insurance officials have postponed a vote to draw down $13 million from Washington that would be used to help set up a health insurance exchange. The exchange is required by the new federal health care law, and every state must have one by the year 2014. States that fail to do so will have one created for them.